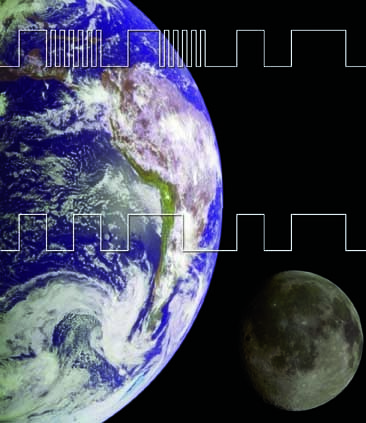 The United States and the European Union (EU) have agreed to use the multiplexed binary offset carrier (MBOC) for a common GPS-Galileo signal for civilian use. In the future, this will enable combined GNSS receivers to track the GPS and Galileo signals with higher accuracy, even in challenging environments that include multipath, noise, and interference. 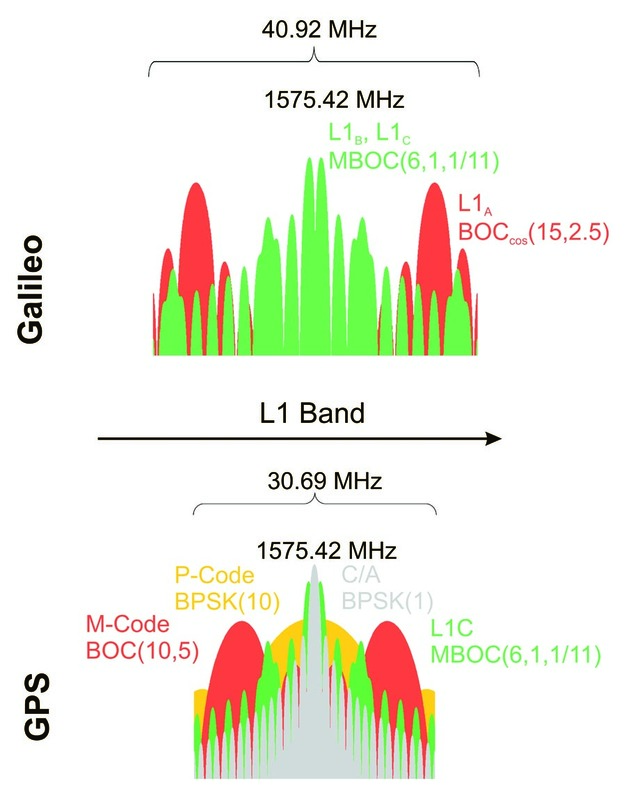 These signals will be implemented on the Galileo Open Service and the GPS IIIA new L1 civil signal known as L1C. MBOC will appear first on the Galileo L1F signal transmitted by Galileo In-Orbit Validation Element (GIOVE) spacecraft, the first of which — GIOVE-A — has been in orbit since its December 27, 2005, launch. A GPS IIIA launch is not currently expected before 2013. The larger GIOVE-B satellite, which more closely matches the fully operational Galileo spacecraft design, is scheduled for launch in the final days of this year. On September 3 the spacecraft — built by a production team led by prime contractor Thales Alenia Space and including Telespazio, EADS Astrium, and ESA — began its journey from the Thales Alenia plant in Rome to the ESA-ESTEC facility in Noordwijk, The Netherlands. GIOVE-B has successfully passed all preliminary tests, including the thermal-vacuum test that duplicates the satellite’s in-orbit environment, and will undergo further tests in The Netherlands before being sent to the Baikonur cosmodrome to start launch preparations. Building on the historic cooperative agreement on GPS and Galileo signed between the two parties in June 2004, a joint working group overcame technical challenges to design interoperable optimized civil signals that will also protect common security interests. Incorporating MBOC into both GPS and Galileo is expected to enhance commercial opportunities for the development of new GNSS products and services. The cooperative agreement reflects a marked turnaround in U.S. attitudes toward Galileo. In the early years of the George W. Bush administration, numerous attempts were made to forestall implementation of what was then seen as a rival to GPS.